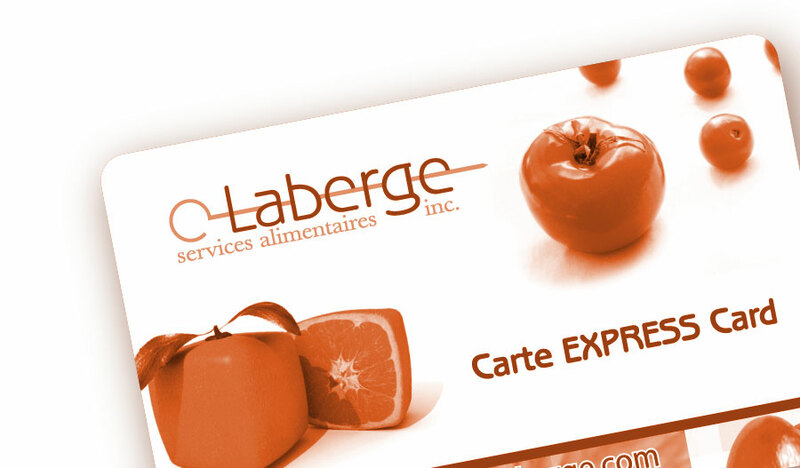 Easy to use, quick and handy for buying a coffee, snacks and meals at your cafeteria, our prepaid cards are greatly appreciated by our customers. On a web portal reserved to each client/establishment, customers can create a free personal account, order and deposit money on their magnetic prepaid card. This can also be done directly at their cafeteria if preferred. This portal also provides useful information: menus, promotions and other matters related to the cafeteria. We invite our guests to check out the FAQ section below to know how to access their online store. How can I access my personal account? How do I add money on my prepaid card?